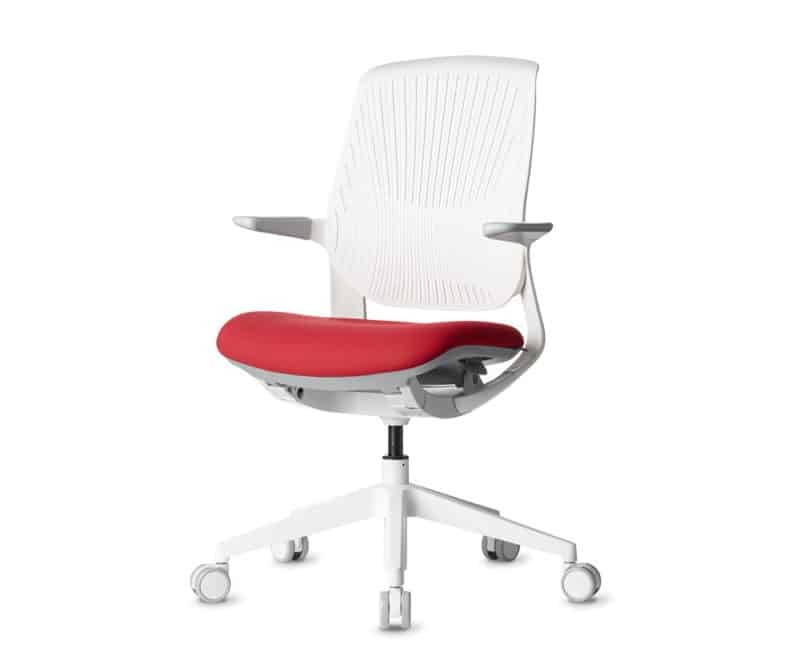 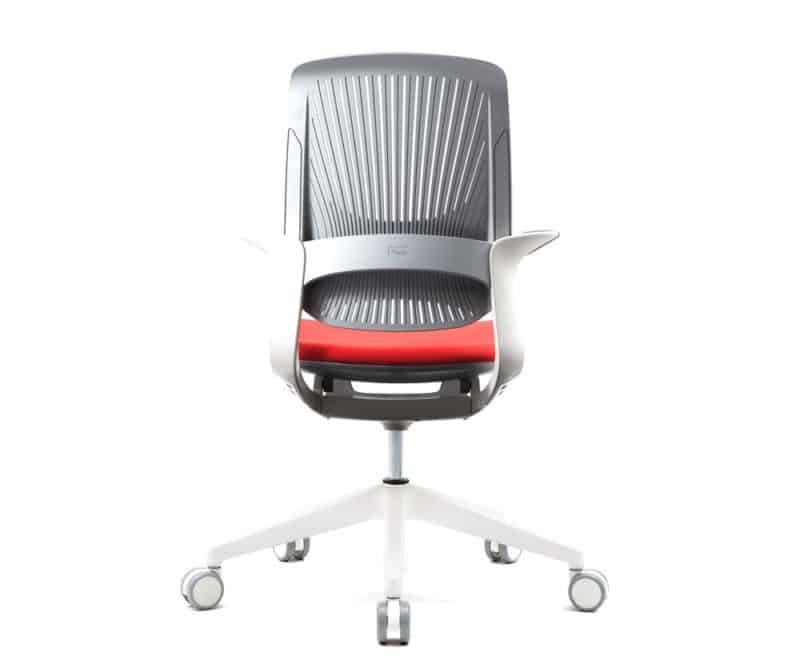 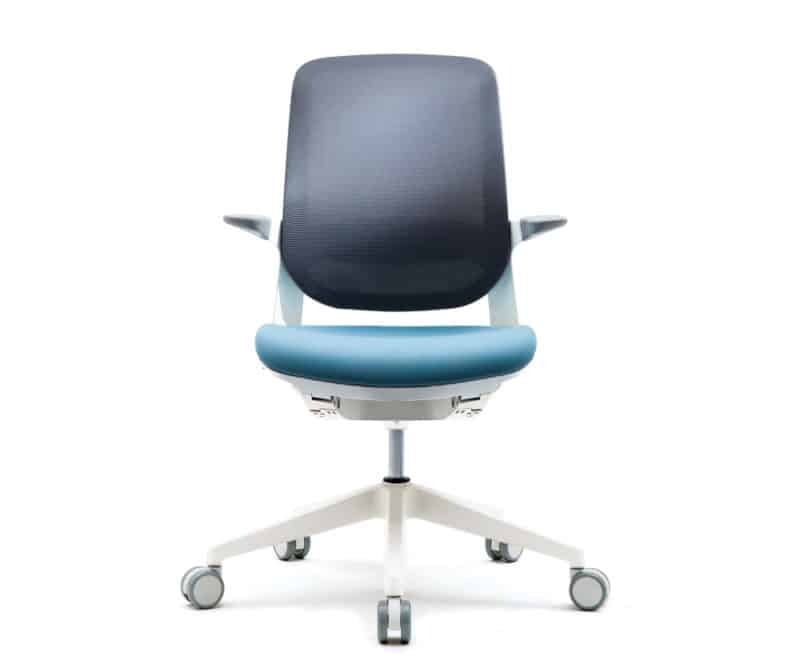 The Newly launched FLYT task chair is not only good looking and stylish but ergonomic! 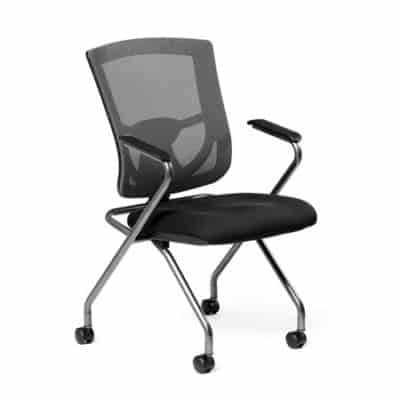 Perfectly at home as an exquisite all day task chair, scaled down executive task chair or a conference room chair. 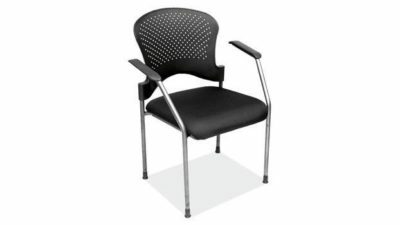 The FLYT Black Mesh-Back Task Chair has an intuitive back tilt, and an added lumbar allowing for customized comfort. 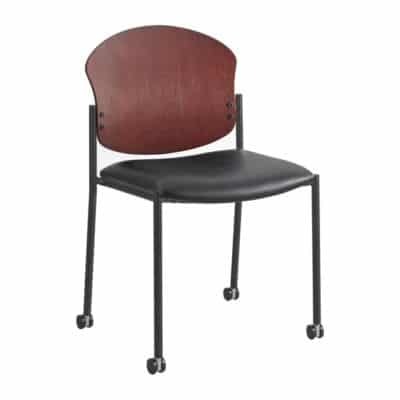 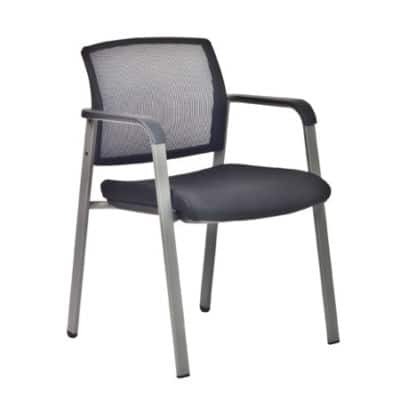 This version comes in a Black Mesh Back frame (see the White Flex frame version or the Black Flex frame version; see the White/Grey frame mesh version or the Black frame mesh version) and can be paired with upholstered seat fabrics that are easy to clean. 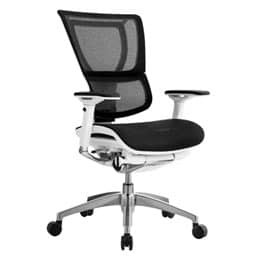 This executive task chair ships from both east and west coast locations in as little as 5 days. 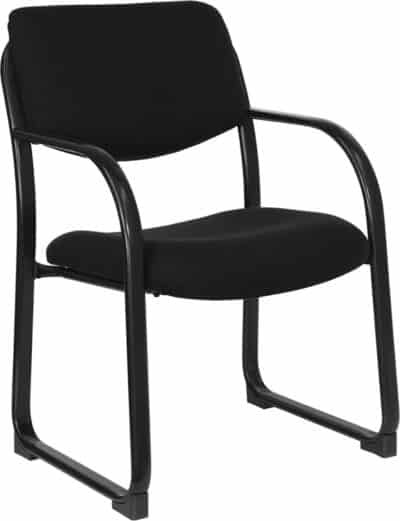 AMQ factory warranty covers all parts for 10 Years! 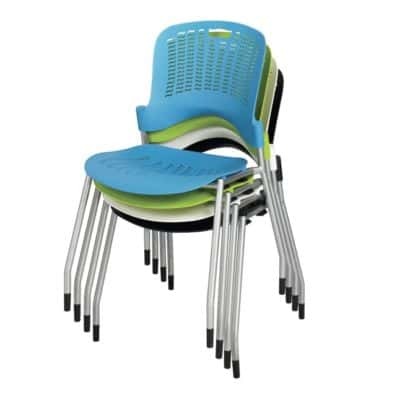 Flyt is a great conference room chair with urethane skinned fixed arms that will not damage sensitive table top edges.